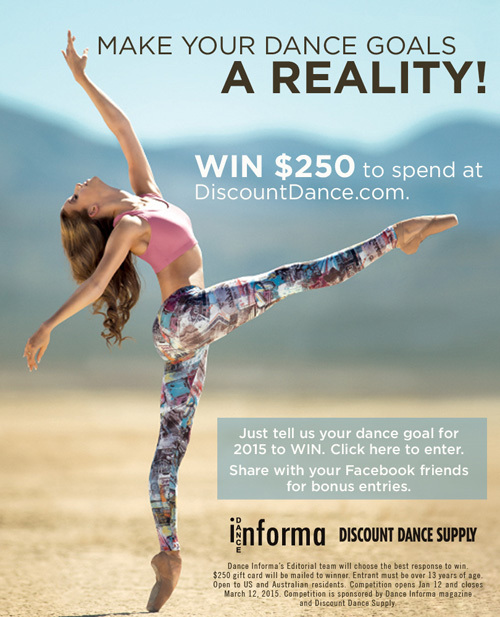 Dance Informa and Discount Dance Supply would like to help you make your dance goals a reality. 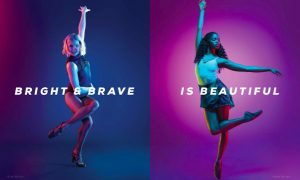 Would $250 in the latest dancewear and shoes help you to succeed this year? Just tell us your 2015 dance goal, and you will be in the draw to win. Share this with your friends via Facebook or Twitter and receive 10 BONUS ENTRIES per friend who enters. Dance Informa’s Editorial Team will choose the best, most inspiring response to win. 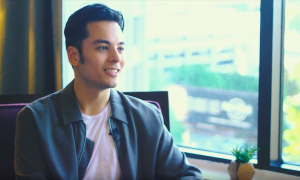 A $250 credit for DiscountDance.com will be given to the winner. Entrant must be 13+. No purchase necessary. Open to US and Australian residents. Good luck! May your dance dreams come true! 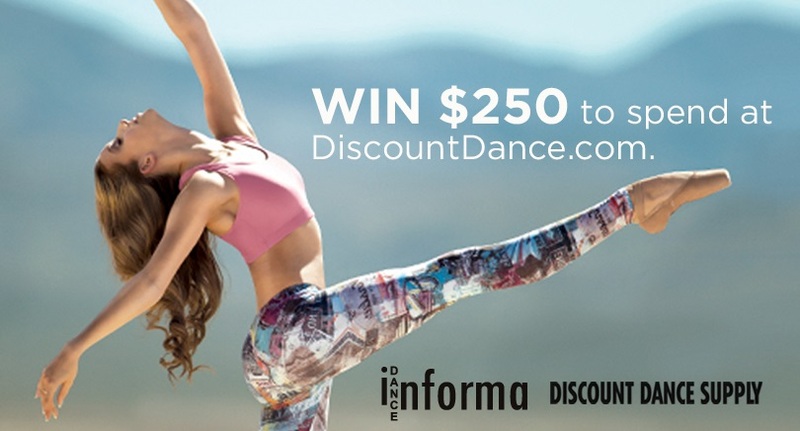 Click here to enter to WIN $250 of dance clothing, costumes and dance shoes. My dance goals for 2015 is to be better dancer than I was last year. I want to start putting myself out there and stop being so shy. My goals are to start pushing myself more and taking more chances to dance.